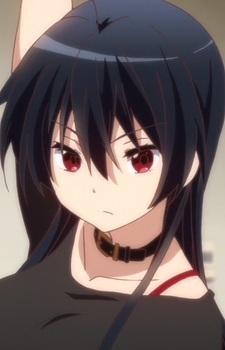 Older sister to Rikka Takanashi. According to Rikka, she is the alleged powerful and overseeing Priestess of the Deep Horizon. She uses a ladle as a weapon against Rikka's crazy antics. She works as a cook, and she's allergic to cats.